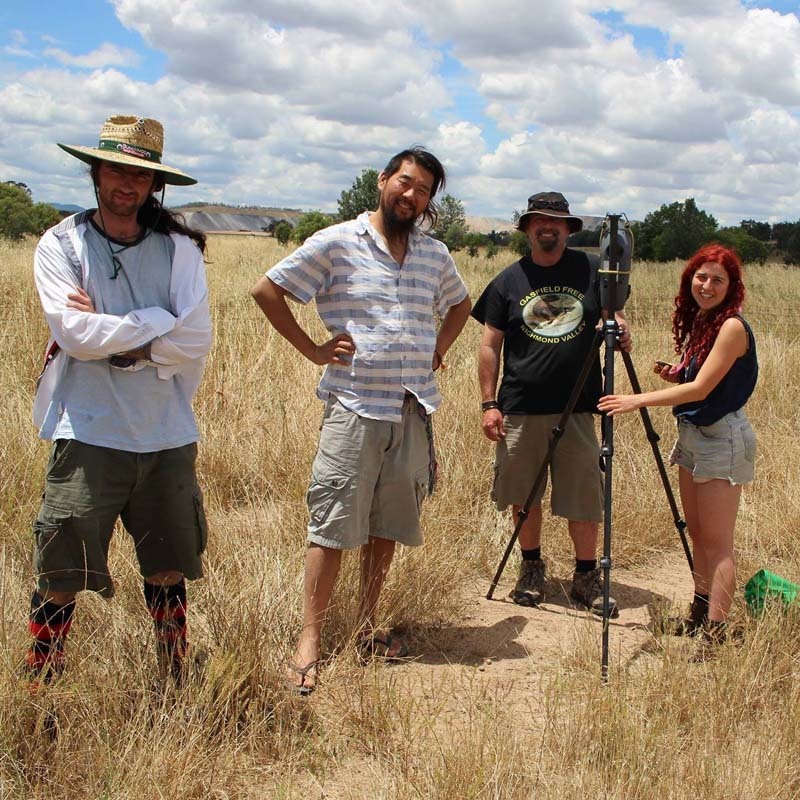 The Leard Forest Research Node is a citizen science group on Gamilaraay country, Namoi. With the Maules Creek community, they monitor air quality, noise pollution and biodiversity on the frontlines of coal and coal seam gas. The Leard Forest Research Node is composed of farmers, workers, students and professionals across generations, from city and country. They take science into their own hands - testing hypotheses and monitoring independently to translate concerns in a way that the coal companies will hear. You do not have to be a scientist to be a citizen scientist.